We live in an age in which modernisation seems to be the keyword. It is often the case that architectural design is increasingly pushed in the direction of concepts such as minimalism in the name of modern art; suitable for some, but leaving many of us yearning for a warm reminder of those more classic and traditional periods that still resonate for so many people, down through the long years of history. It is this genuine love for a more refined age that has given us an obligation to hone the art of restoring pieces of classical architectural design and interior decoration. This process provides us a means of bringing back and maintaining those beautiful pieces of work that still have such an impact on us, decor that carries an elegant and sophisticated edge that stands the test of time. 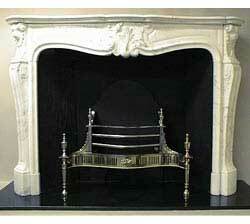 An item that is seeing increasing popularity as a piece for restoration is the antique fireplace. The reasons for this are clear. In any room or property that is designed to convey a feel for the classical period, an antique fireplace will sit in pride of place, as the jewel in the crown that emphasises and enhances the rest of the room's decor. This is in no small part due to the rich history that is inherent in antique fireplaces, and in particular in decorative mantelpieces. As an object that originally served a purely practical purpose as protection from the fire itself, the mantel has evolved over the centuries, and became a means in which some of the greatest artists, atisans and craftsmen in European history could convey their skills. 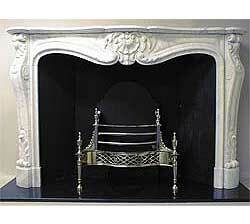 Throughout the Regency, Georgian and Victorian periods, the mantelpiece served as the centrepiece and focal point of a room. 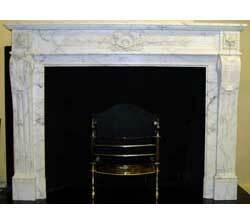 Crafted from rich materials such as marble and limestone, an elegant and opulent fireplace mantel was not only a symbol of the wealth and social standing of the owner, but also became a part of the history of the family and house. Additionally, it was a means of showcasing the talents of the myriad of expert artisans, whose painstaking work at carving beautiful and often touching designs into a mantel has earned them a place in the history of western art. Elements such as animals, fruit, and figurines were common aspects. But perhaps the real appeal of antique fireplaces is simply that despite the passing of years they still convey such a sense of undying grace and style that has stood the test of time, and this is in itself the reason that they still hold such a place in our hearts. 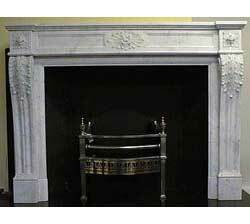 Unfortunately, like so many other pieces of our history, this style of rich and decorative fireplace mantel has faded from the mainstream of design and decoration. The raw materials used to manufacture them are no longer so readily available and usually very expensive, and the art of crafting the masonry and carving its fine details is no longer a skill that many pursue to such levels of expertise as that seen in ages past. This is compounded by the fact that the demand for the manufacture of decorative marble mantels has therefore become very low in contemporary architecture and decoration over the last century or so. Therefore, it remains to those of us who still treasure these pieces to carry out the process of loving and careful restoration of existing work. This allows us to continue to enjoy the historic pieces that are such an important part of our history, and ensure they continue to endure for many years to come. This is where Marble Hill comes in. Established in 1974, we are the company with over three decades of experience in the technical process of restoring an antique piece.  Fireplaces are our speciality; we carry the largest selection of fireplaces and mantelpieces in the United Kingdom, and are known internationally for our products and services.  We regularly export to Europe, the United States, and even to the Far East. 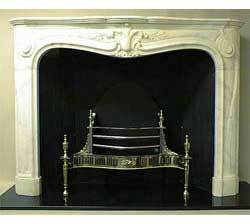 But we don't stop at contemporary fireplace parts and designs. 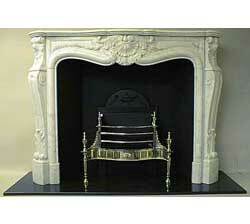 We are also one of the leading companies in the country in restoration of antique mantelpieces. We have even taken part in restoration projects at such esteemed locations as royal residences, and the Savoy and Ritz hotels; testament to our continued dedication and expertise in this specialist area. 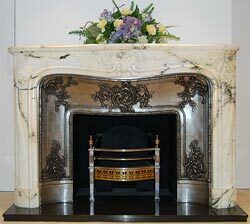 Marble Hill has one of the largest collections of restored antique mantel pieces from across the Regency, Georgian and Victorian eras, pieces that are incredibly evocative of those periods in history. We can guarantee the authenticity of the pieces that we acquire and restore to their former glory, leaving you safe in the knowledge that what you are purchasing is a genuine artefact, rich in history. As for the restoration process itself, you can be sure that from beginning to end the antique mantelpiece is treated with the utmost care and reverence it so deserves. Any restoration piece is taken on as a project by our team of expert craftsmen, safe in the Marble Hill on-site workshop. Using specialist tools, we begin by completely stripping and taking apart the mantel. This then allows us to fully repair any cracks, scratches or dents in the surface of the masonry, before undertaking a full cleaning process; using specialist products, we remove any stains, marks or discolouration that may have accrued on the surface of the marble. After restoring the masonry to its former brilliance and glory and re-constructing the mantel piece as a whole, we are left with a piece of art that has been fully restored to the same level of inherent beauty as the day it was first made, and can be enjoyed for many years to come. 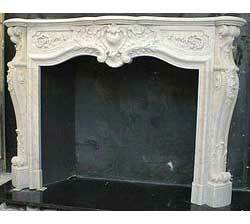 If you feel that a genuine antique fireplace lovingly restored by expert craftsmen is the perfect addition to your property, then contact our team at Marble Hill on 020 8892 1488 to arrange a viewing of our wide range of Louis XV and Louis XVI mantelpiece styles, and take your first step towards your own little piece of history.